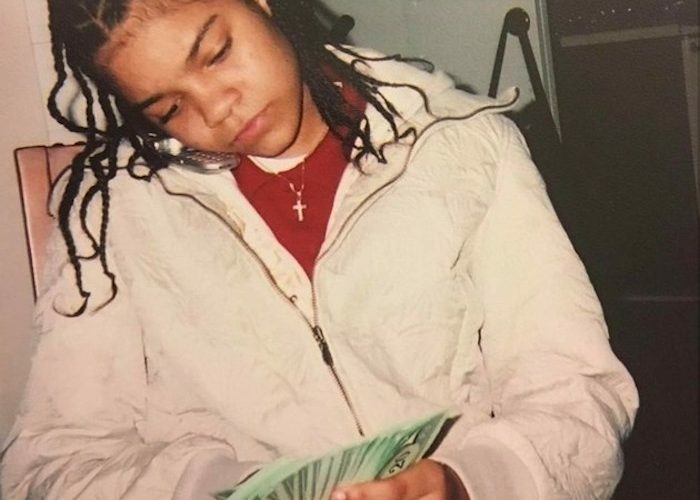 Young M.A. released her new EP Herstory last week on iTunes/Apple Music and she is getting some positive feedback inside hip hop for the effort. The New York rapper is currently working on her debut major-label album but before that project arrives, she is appeasing her fans with six new tracks and giving them “OOOUUU” as a bonus making it a total of seven singles on the EP. There is only one guest feature on the EP is Monica who provides her soulful voice to the single “JOOTD.” He debut album is coming sometime this year.